Whether searching for a designer, engineer, or for local contractors such as plumbers or electricians, you want trustworthy resources and the best fit for your project. When homeowners want to take on a larger role in managing a project, it is often tough to find the best trade contractors for their needs. 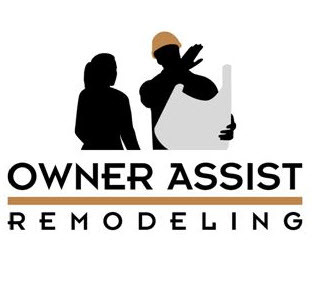 Owner Assist Remodeling is your matchmaker! Great referrals are a big part of our comprehensive construction planning and management services. We apply our construction expertise and 30 years experience to recommend the area’s most trusted and competitively priced professionals best suited for your particular project. We don’t just give you a list of names from some mass online directory. Our contractor referral service gives you trade contractors we have worked with and know personally. Because these are the “good guys”, they don’t have to advertise to get work. However, we know who they are and can introduce them to you. 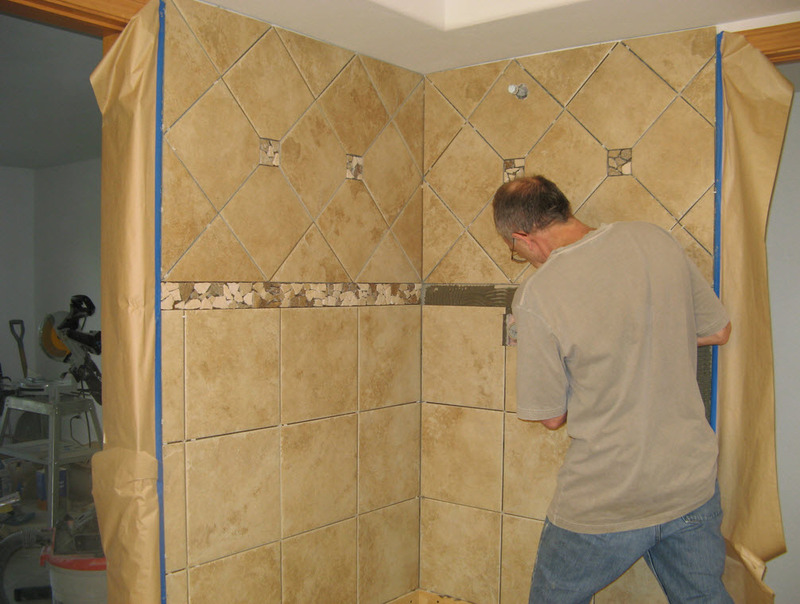 Our contractor referrals are great for kitchens, bathrooms, basement finishing projects. Referrals are available only to clients of our planning or construction management services. We do not charge you for the referral, and you are under no obligation to use a trade contractor we recommend. Questions on Finding Denver, Colorado Area Building Contractors? As a client of our Construction Planning Management Services you can use our trade contractor referral service for your next kitchen, bathroom or basement finish. Let’s discuss your home remodeling project. Call for a FREE consultation!